The Lunar New Year is fast approaching, and 2015 is the Year of the Goat! In celebration of the event, I decided to share my resolutions and goals for this year. Many on you have realized I have lost quite a bit of weight since November 2014 (over 10 pounds), and I have steadily worked towards it by eating healthier day to day. I also control my junk food and sweet tooth cravings without completely depriving my taste buds. I eat a clean, balanced diet with luxurious little treats throughout the week — especially during that time of the month — and cook at home from scratch as much as possible. I am still working on incorporating regular exercise, but I hope to reach that goal very soon! I also plan to travel more this year, but I have made it a goal to become a more efficient traveler. I used to feel very anxious about flights and pack in extreme excess, especially my beauty products. Now, I have learned (and am still learning) how to pack lighter using multi-functional products like Hourglass' new Equilibruim Face Oil and a passport holder that also functions as a wallet! These little changes have decreased my stress less while traveling. I've also learned how to best take care of my skin during flights, so I think that helps me relax more comfortably as well. My last goal is to fix my sleeping schedule, which has been a constant work in progress for years. Jetlag can feel pretty miserable, but I have been combating it with stretching and casual yoga at home whenever possible. I hope to sleep by 10:30 and wake up at 6:30, but I know that it is more realistic to plan for 11:30 to 7:30 at the moment. No matter how healthy I eat, I realize that an abnormal sleeping schedule throws off my body's rhythm. I really want to boost my productivity and creativity this year, and that starts with better sleeping habits! Now it's your turn to share! Share your #YoGoatGoals with me on Instagram, and you'll be entered to win the limited edition Goat Chocolate Collection! Just snap a photo representing your goals and use the hashtag #YoGoatGoals to enter to win. 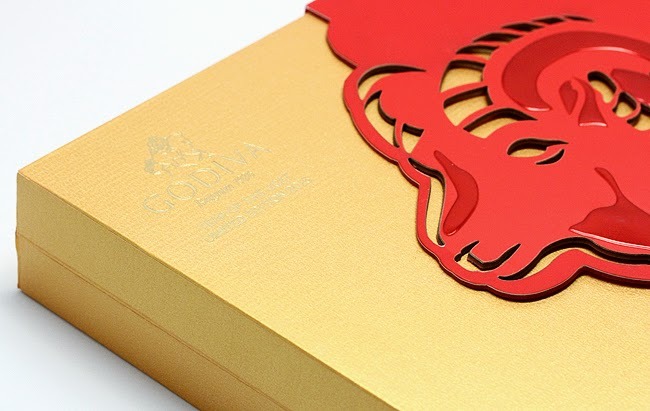 The Lunar New Year Year of GODIVA giveaway held here on the blog, however, is the grand prize — a year's worth of GODIVA's legendary chocolates! I try to limit myself to one piece of chocolate every couple days, so I've been gobbling down the 3 limited edition goat piece flavors first. The Chrysanthemum and Ginger white chocolate is an unusual confectionary combination, but as a ginger fan, I find it truly memorable. I admit I was a bit hesitant about the Gui Flower and Ginseng milk chocolate, but it may be my favorite of the bunch! I love the way the flavor combination hits all my taste buds. The Jasmine and Angelica Root flavor is delicate but still has presence while allowing the 72% chocolate to shine. 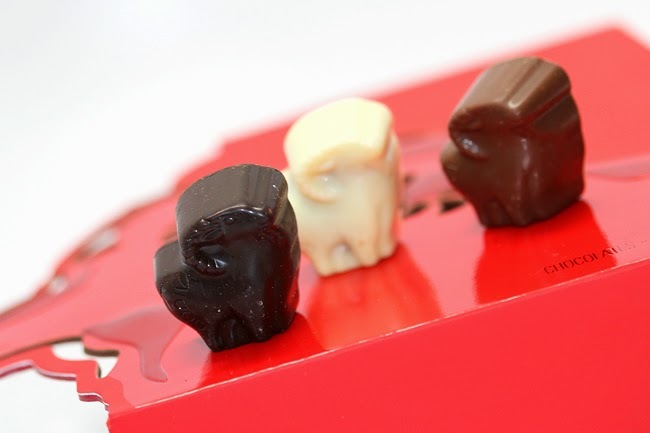 The other 14 chocolates in the Lunar New Year Collection Collection box features GODIVA's other luscious Belgian chocolates, so you get a taste of new exotics as well as traditional classics. Many thanks to GODIVA for sponsoring this giveaway! 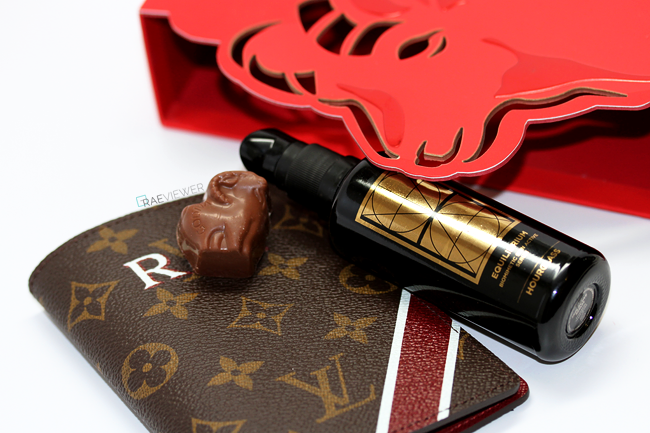 and will be contacted directly by GODIVA to set up prize shipments. Prize is one box of chocolates per month for 12 months (ARV $400).